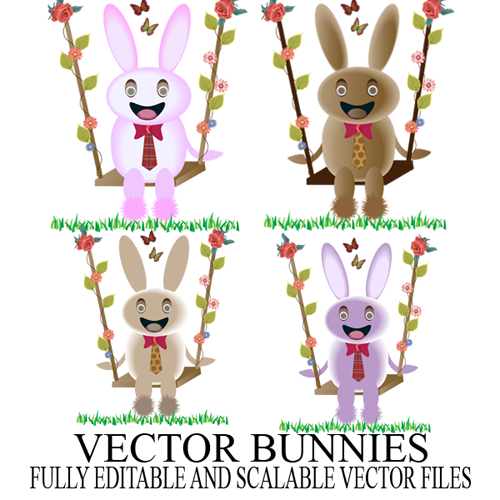 Here comes 4 more vector files for you.Included 4 scalable and editable AI vector bunnies including 4 high-res PNG. 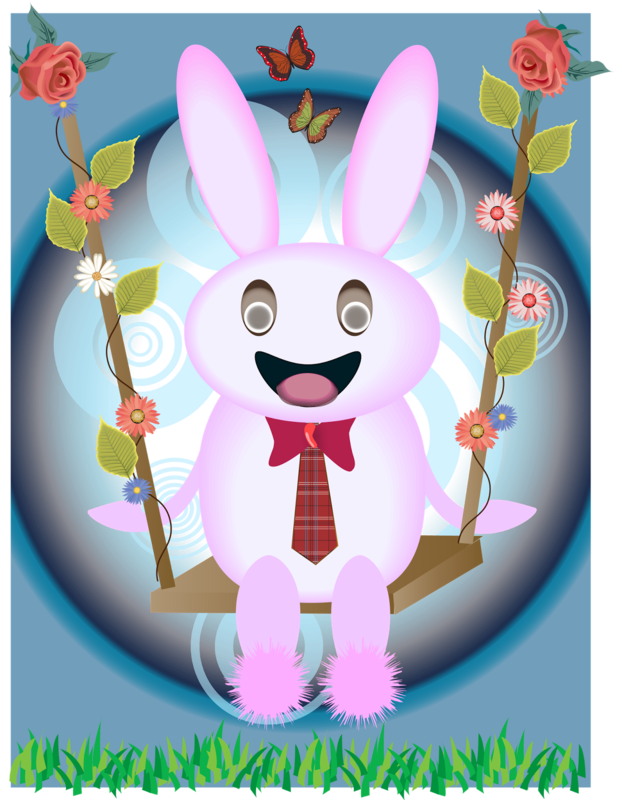 files on transparent background.. So use them for your personal and commercial projects freely.just give a link back to this blog and a small credit to me.THAT'S ALL! !